"I was always supposed to be a boy mom because I knew how important it was to bring kind, compassionate, and respectful gentleman into the world. 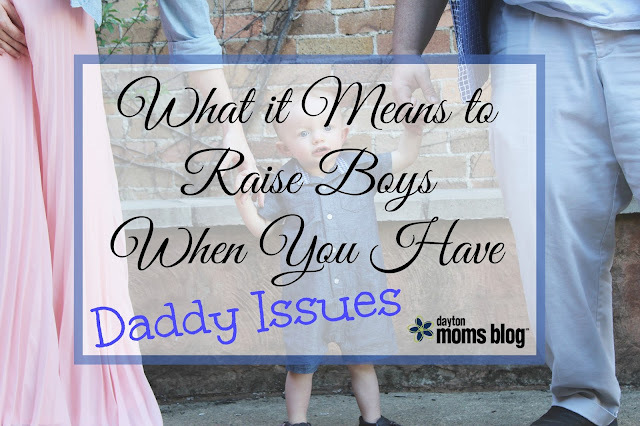 I was always supposed to be a boy mom because my son would learn from the amazing example set by his stand-up father, that I never got to experience firsthand. I was always supposed to be a boy mom because that little boy was going to heal my heart and help to erase all the scars men before him had left behind. Sure enough, the instant that boy joined us earth-side, my heart grew more than I knew was possible. And every day since then, he has filled my life with love, joy, and laughter."